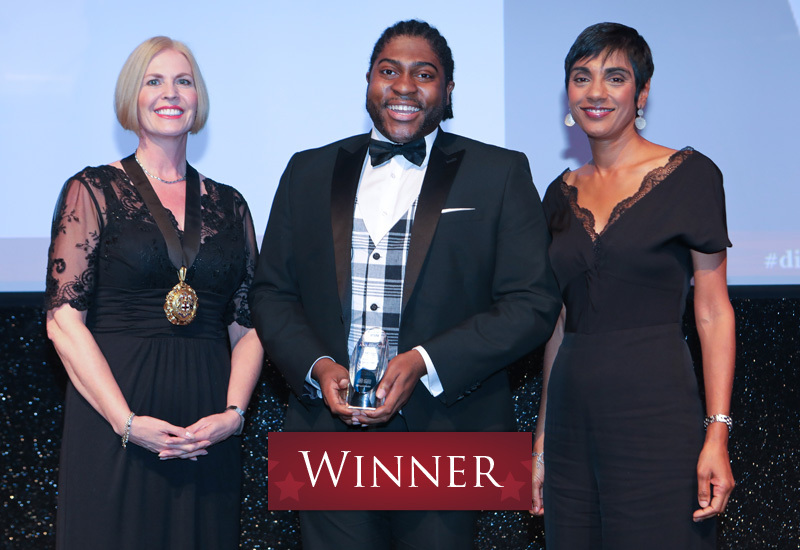 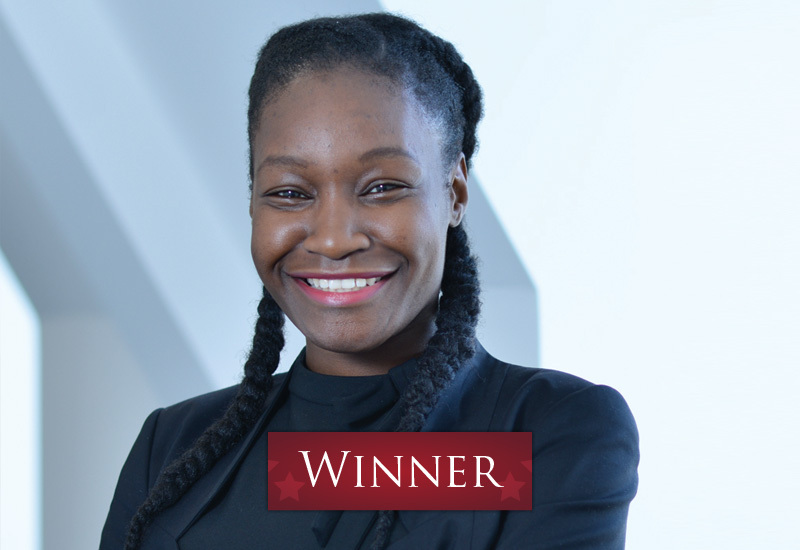 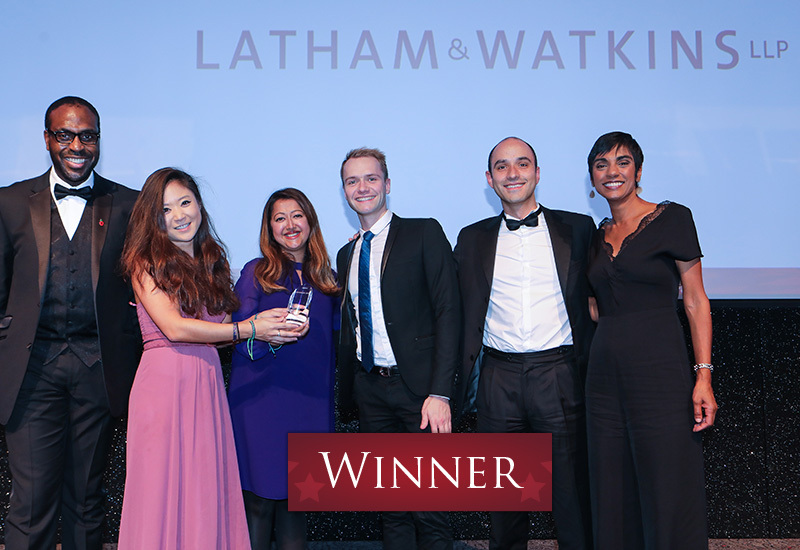 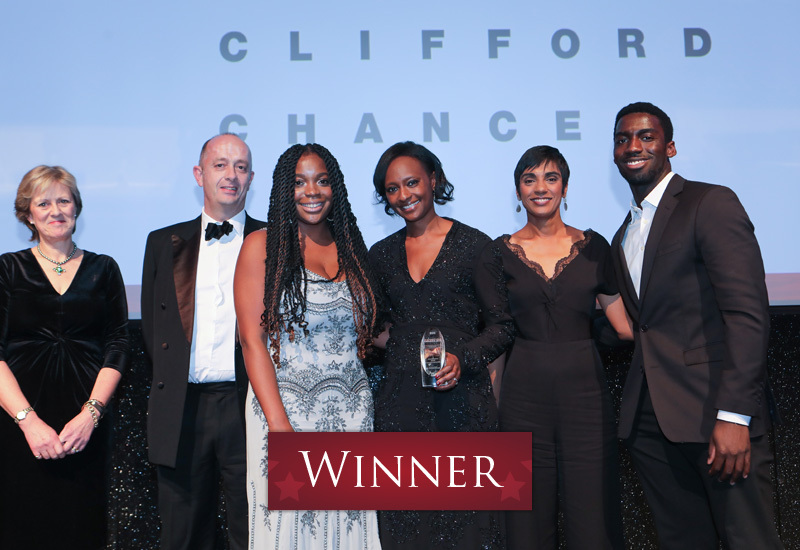 The 2018 UK Diversity Legal Awards celebration took place on Wednesday 21 November 2018 at a glittering black-tie gala event held at the prestigious Grange St Paul’s Hotel in London. 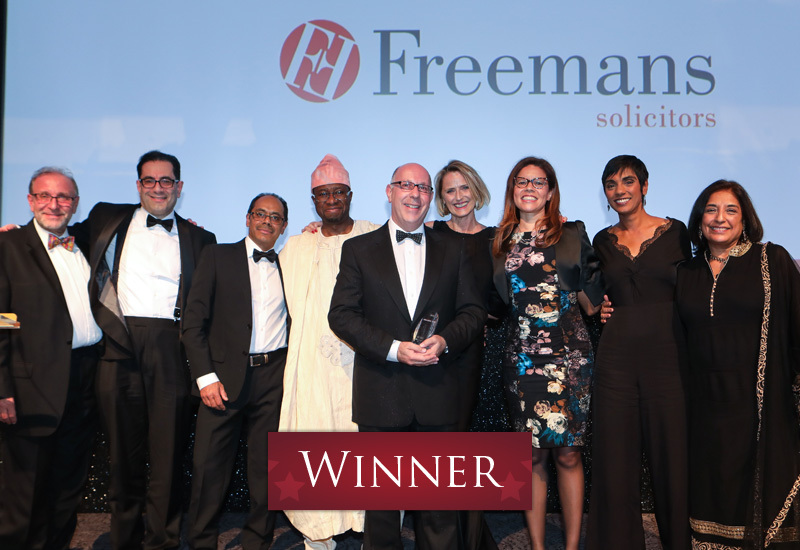 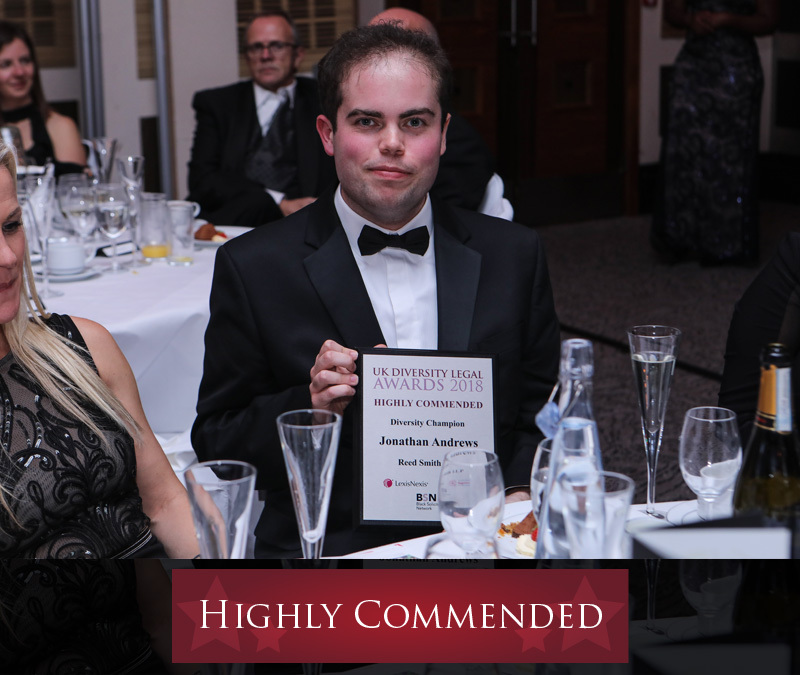 Over 300 hundred guests attended the ceremony with representation from a cross-section of firms, chambers and legal industry bodies, including the Law Society of England and Wales and the Solicitors Regulation Authority and sector stakeholders. 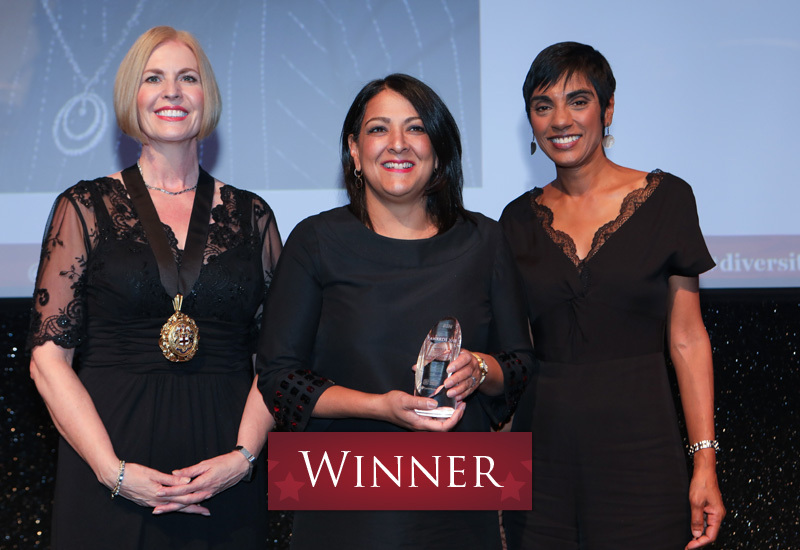 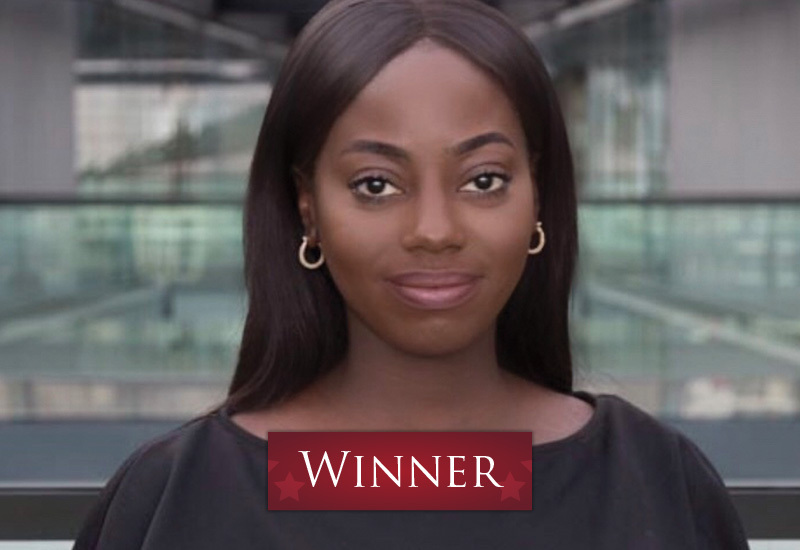 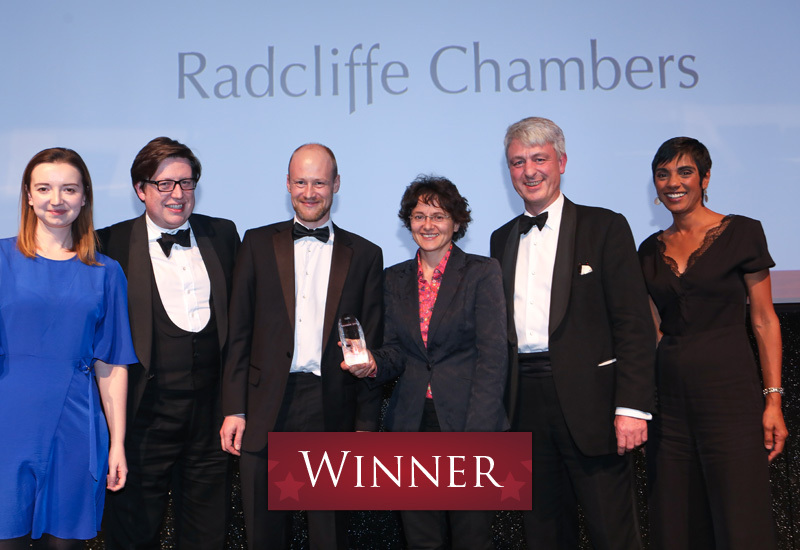 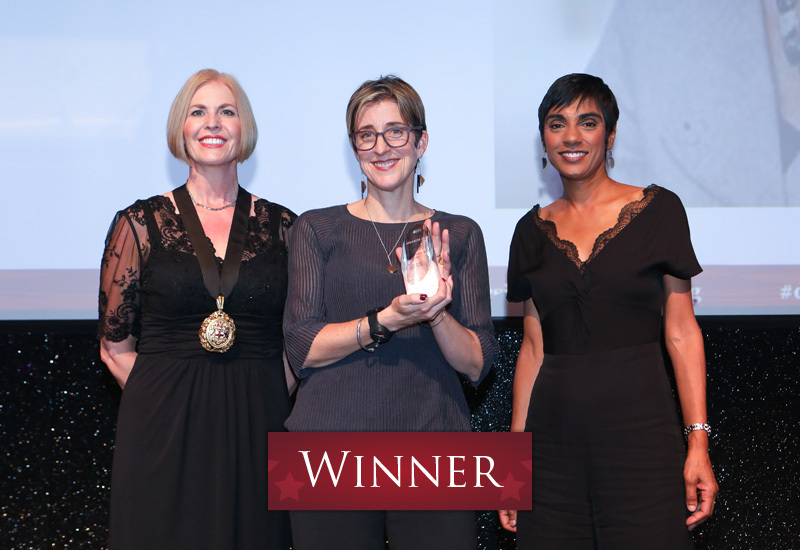 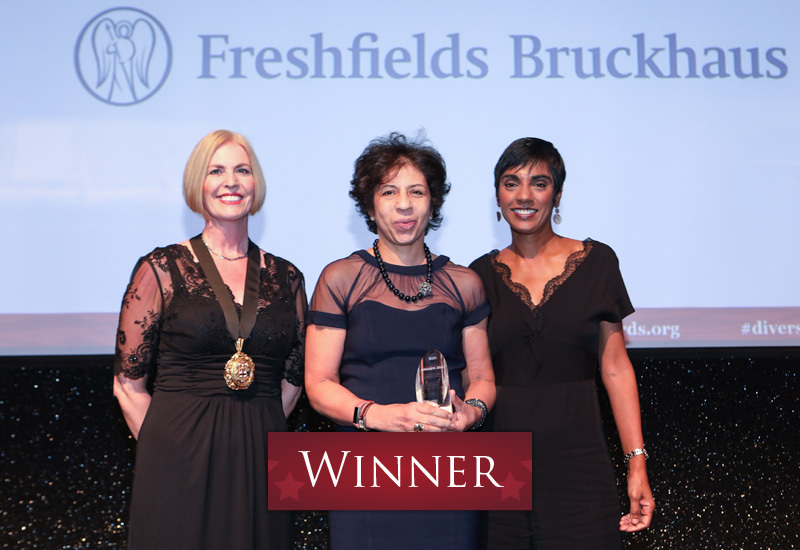 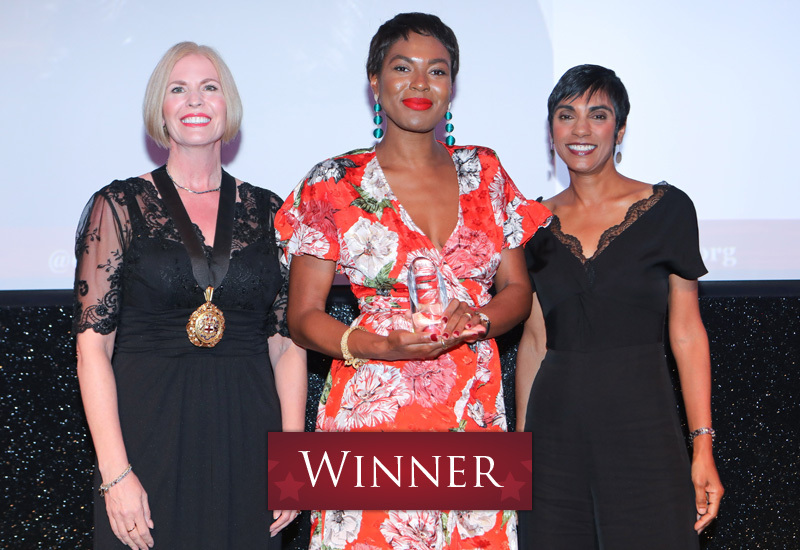 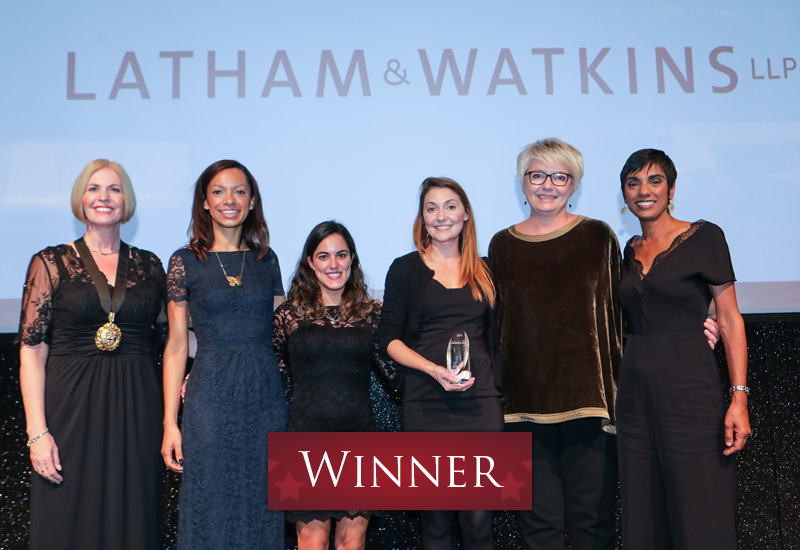 Presented by accomplished BBC Presenter and Correspondent, Reeta Chakrabarti, the UK Diversity Legal Awards (a BSN initiative) recognise and promote excellence and good practice in the areas of equality, diversity and inclusion across the legal profession. 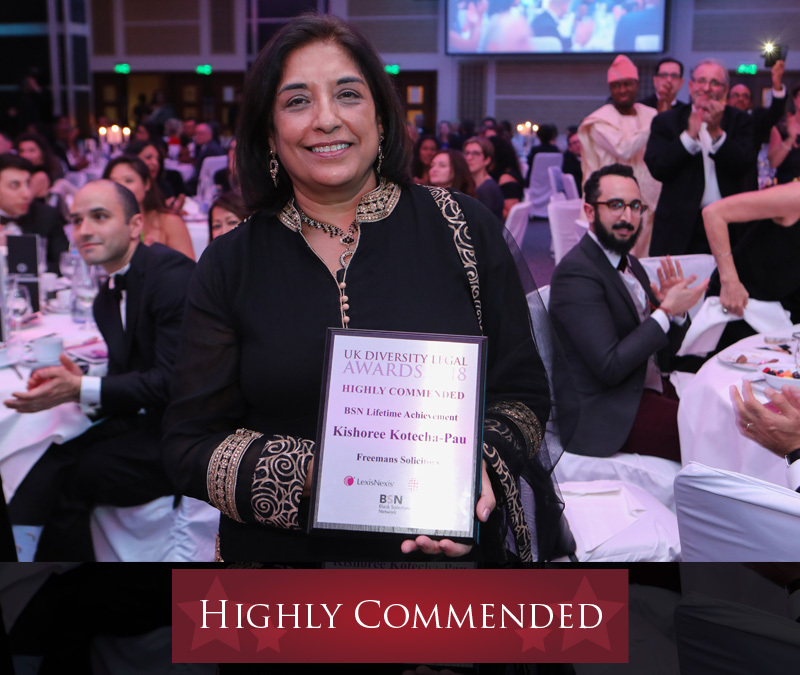 It was an evening of celebration of the exceptional achievements of the Award finalists, winners and those highly commended in driving positive change in the sector.